The beginning of the year is usually the time when we all start setting goals. 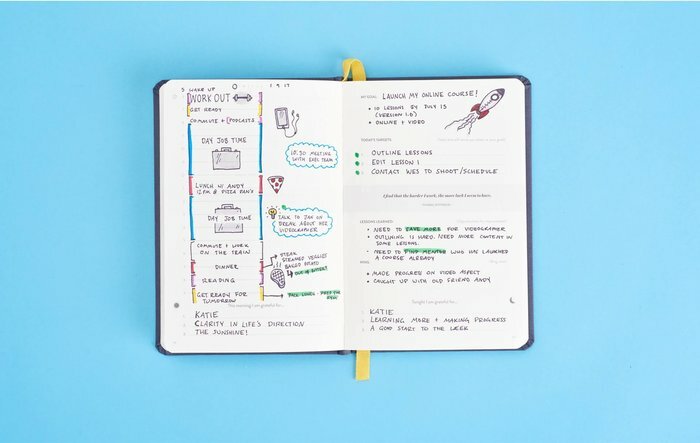 May it be personal or business-related goals, it helps to have a planner to put all your ideas. In particular, a daily planner can help you organise your day-to-day tasks so you can start achieving your goals one day at a time. 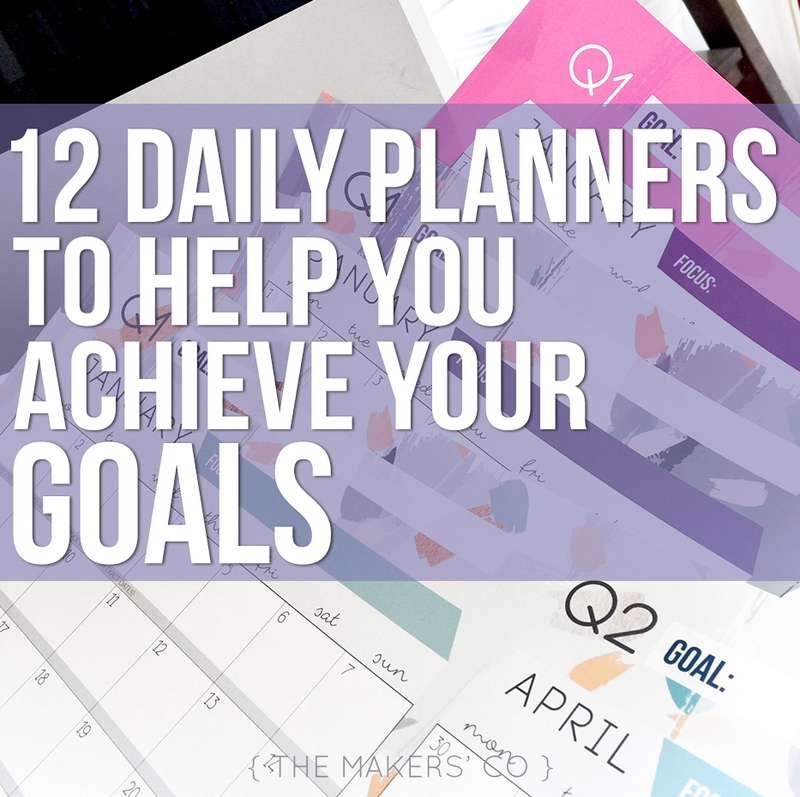 To get you started, here are 12 daily planners for organizing, planning and tracking your goals. The Self Journal helps organize and align the tactical day-to-day tasks with larger life goals. Built around the success principles of positivity, productivity, and performance, this tool helps you overcome overwhelm so you can achieve big goals with ease. The Big Picture’s simple aesthetic and practical approach will help you achieve those goals, big or small. It’s the essential planner for business and personal success. 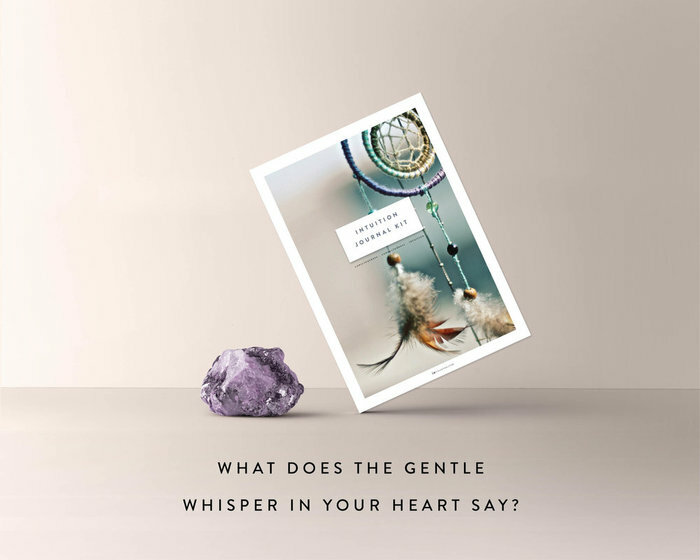 Powerful journal and planner templates with reflective journal prompts to bring you back into your heart whilst making it super easy to create practical action steps and momentum towards what your soul desires. 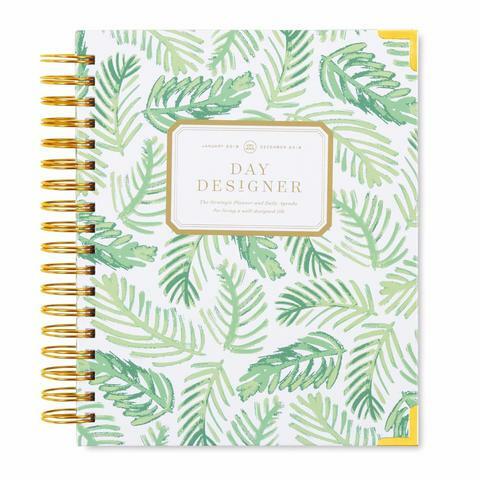 Day Designer®, the original daily planner, is a simple and easy system created to help women find balance, focus and productivity. 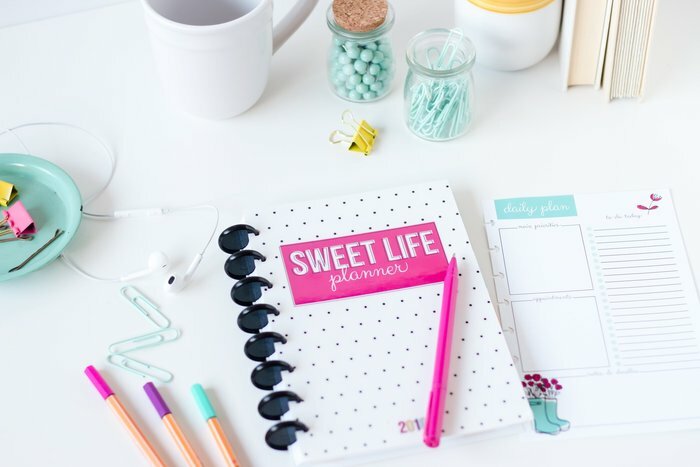 The Designing a Happy Life planners are designed to be beautiful enough that you love to use them, and flexible enough that you can make them fit your needs. 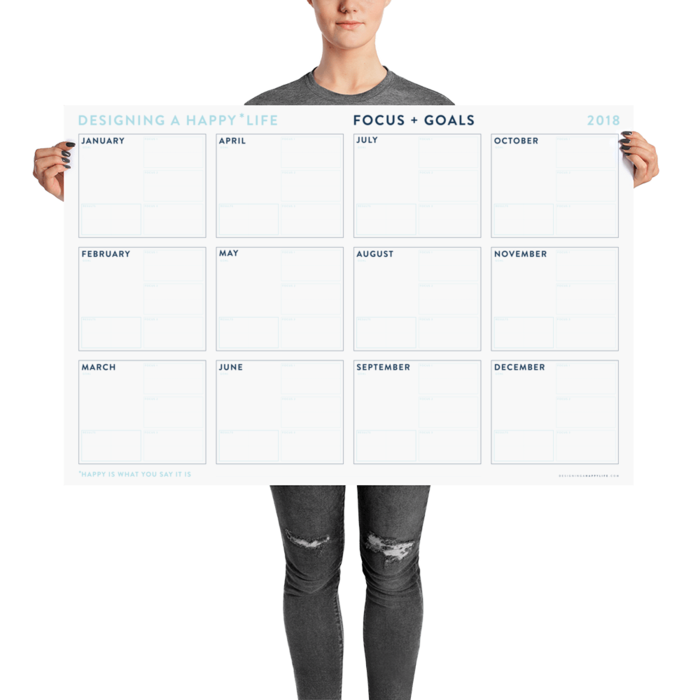 The 2018 Focus + Goals Annual Wall Planner will help you stay on track for the whole year, by reminding you what to focus on each and every month (aka, ignore all the shiny things). Not interested in a notepad or paying for shipping? 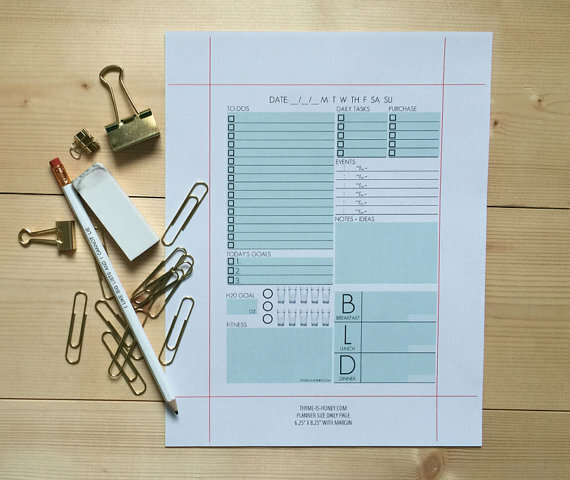 This digital download is made for small planners, particularly Russell & Hazel brand planners. Daily planner for every day of the week. This printable daily agenda is US Letter sized. 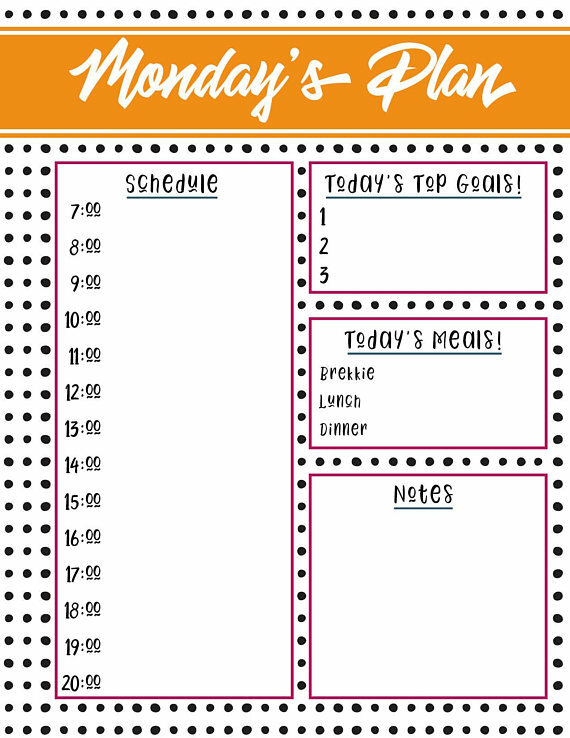 Use these daily planner inserts to plan your daily schedule, your daily to do list, and track your daily goals, meal plan and daily mood. A monthly, weekly planner to help you plan for your own personal wellness. A wellness wheel is included every month to help you plan for your balanced life. 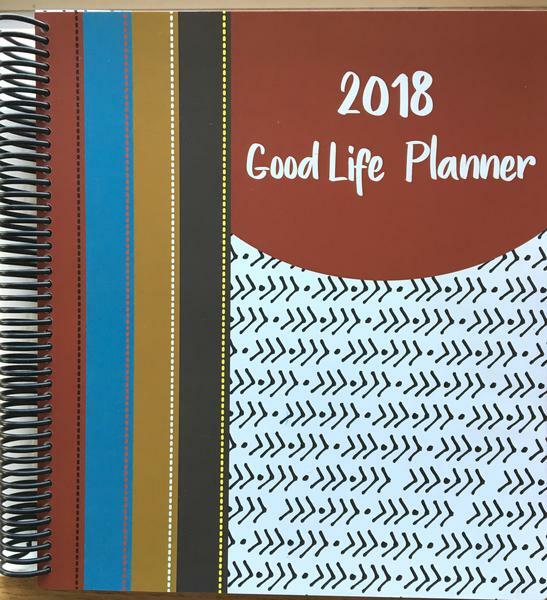 The Good Life Planner is indigenous created and designed by Paula Naponse. A physical, mailed to your door planner by I Heart Planners. 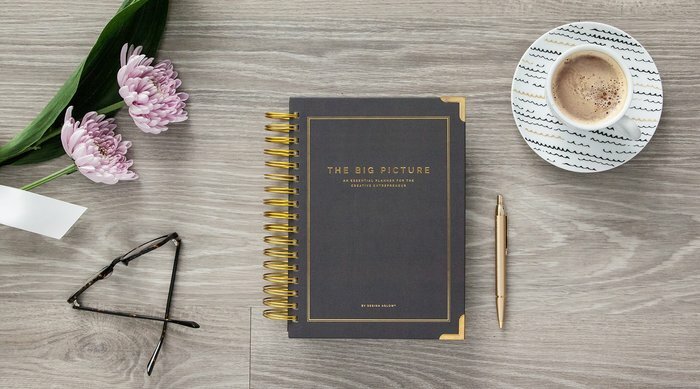 It’s an absolute dream planner that checked ALL the boxes on you planner wishlist. 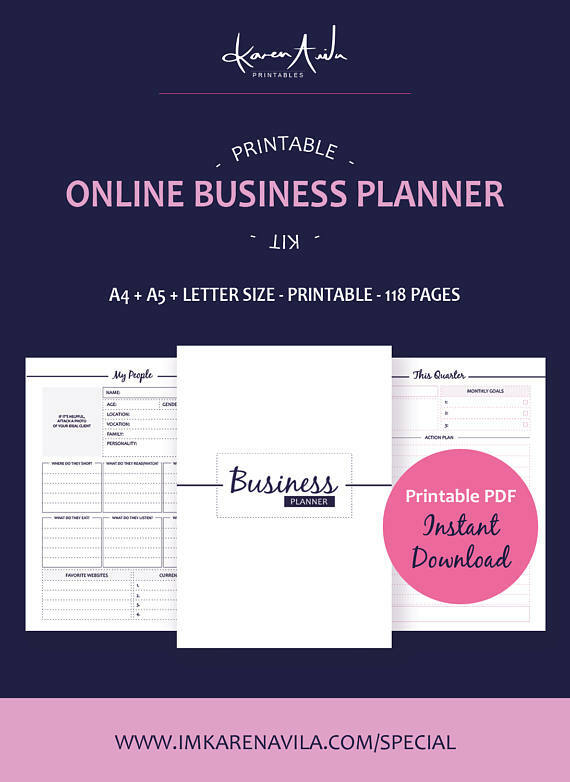 Printable Business Planner for online business owners, bloggers, youtubers, instagrammers, and Etsy sellers. 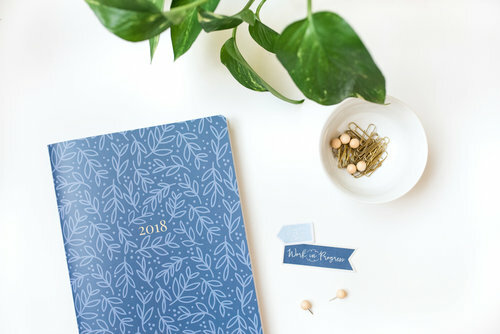 The Notebook Planners are the newest addition to our She Plans line-up and a current favorite. 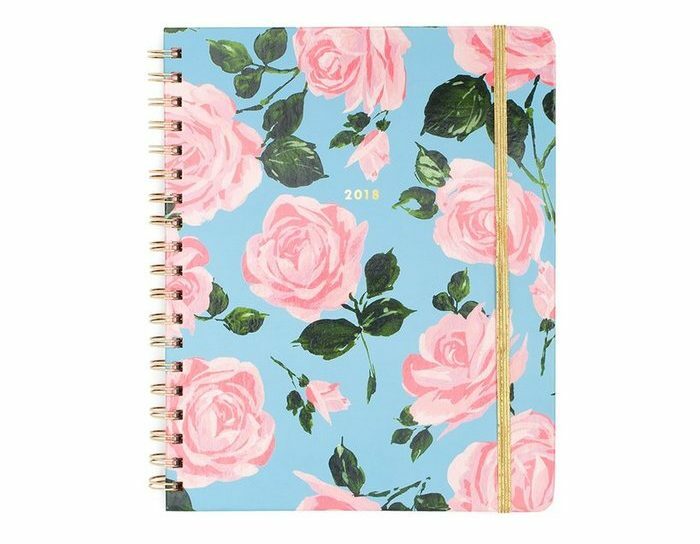 Whether you choose the monthly or the quarterly weekly, you’ll find all the space you’ve always wanted to keep all of your appointments and tasks in order….in an easy toss-in-your-bag design! It’s got the same awesome artwork, fun holidays, and stickers, but it’s only 12 months and it’s broken down into month views (as opposed to week views in the agenda). It’s perfect if you’re more of a minimal planner or if you’ve got your eyes on some big-picture prizes—like weddings, pool parties, or doggie daycare business ventures. We hope you give these 12 daily planners a try. Whatever planner you choose, you can always customise it to your needs. So set those goals, plan, organise and start ticking off those to-do lists everyday. 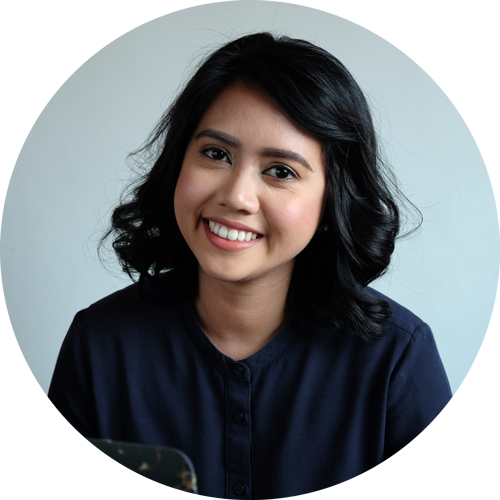 Ivy is a Virtual Professional Hero who helps online entrepreneurs with landing pages, opt-in forms, social media management, WordPress set-up, website management, research and content creation. She's the kind of VA hero who can help you save time and spend it on what's more important to you, generating more leads and getting more sales. 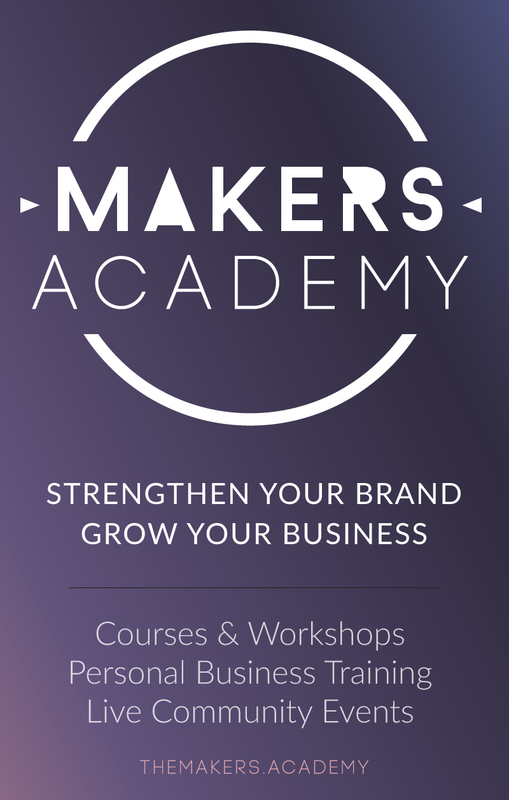 Ivy is working to get things done and can help you grow your business online.